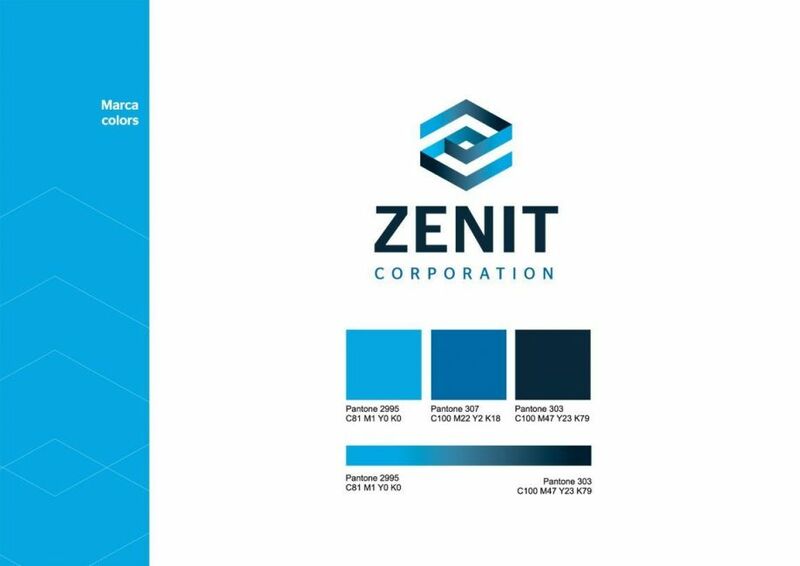 Brand design for Zenit Corporation. 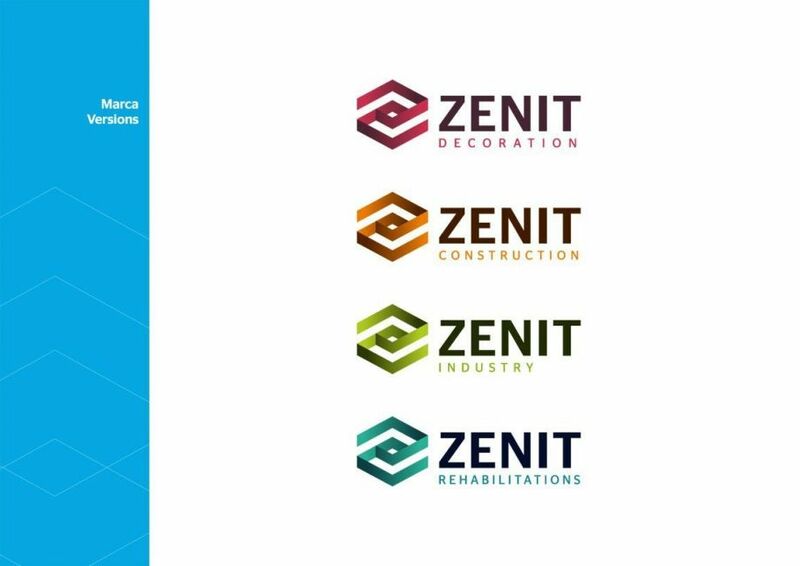 Brand creation for an international building group company. 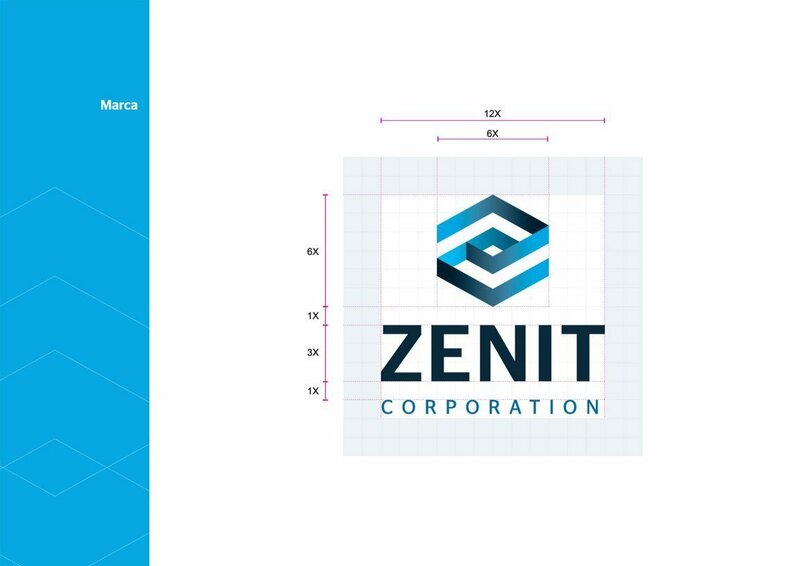 We created logotype and sub-logotype for different company divisions, keeping coherence and identity in all versions.